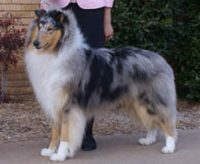 We put careful planning into each litter that we breed. 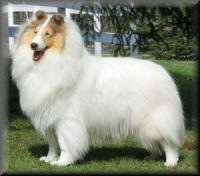 We breed for type, structure, soundness, health and temperament. 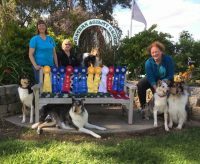 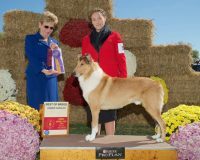 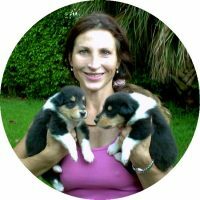 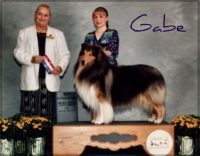 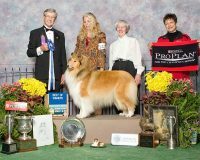 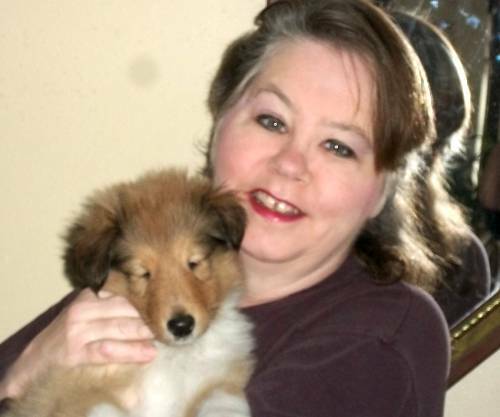 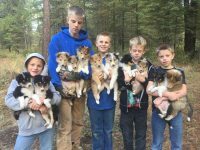 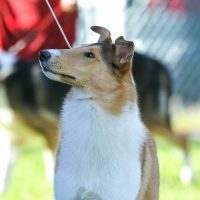 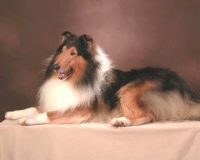 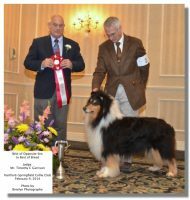 Our collies are raised as part of our family, they live with us in the house and are taken to club meetings, parades, nursing homes, schools, and friends and relatives homes. 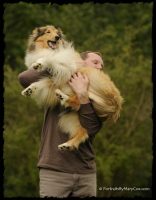 We take all of the pups we keep through a puppy class by 6 months old and they get well socialized and basic training. 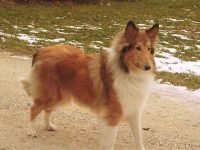 We do obedience, herding, carting, tracking, back packing and conformation with our collies.